Water damage can happen anytime and anywhere. 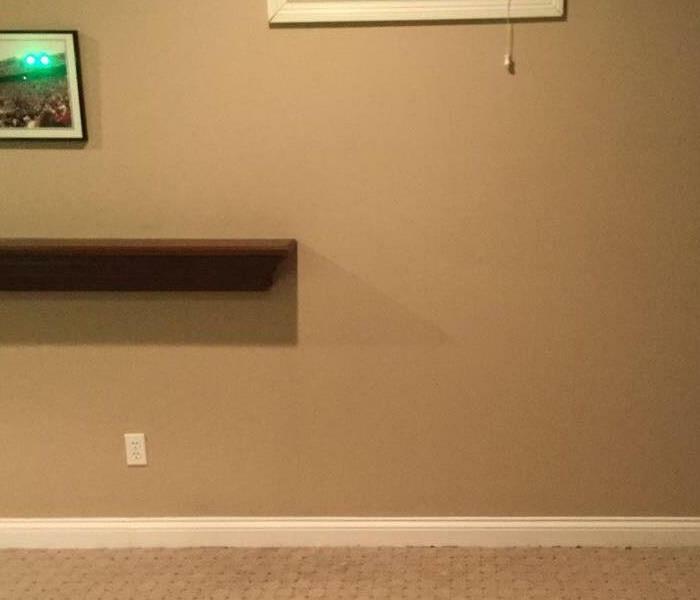 SERVPRO of East Hamilton/Fairfield is here to make your nightmare a little easier. Let us take care of the dirty work. We have water specialists available 24/7 365 days a year. 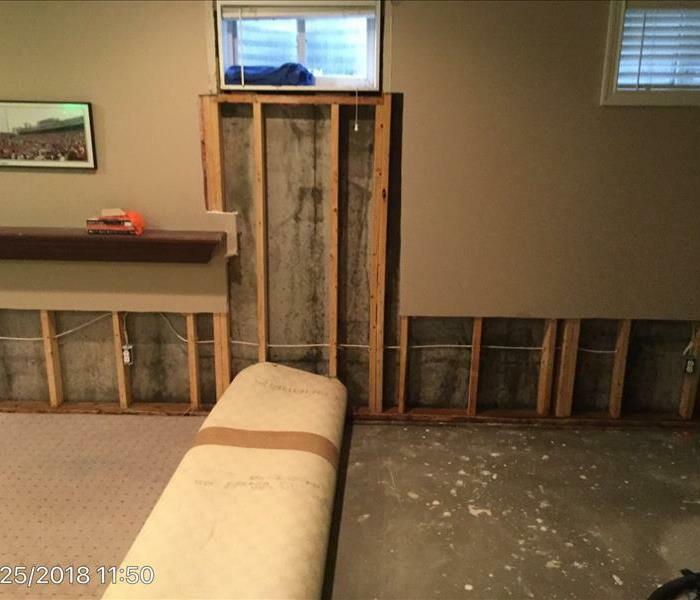 Since every flood and water damage scenario is a little different, each one requires a unique solution tailored for the specific conditions. However, the overall water restoration process remains the same. You can call our office at (513)422-9200 to schedule an appointment or, if you have any questions, we will be happy to assist you.